We recently announced our fall 2018 Safe Places to Play grant recipients. When completed, these projects will provide safe play spaces for at least 36,170 youth and adults. Learn more about the grant recipients here and apply for the spring 2019 grant cycle by January 25. 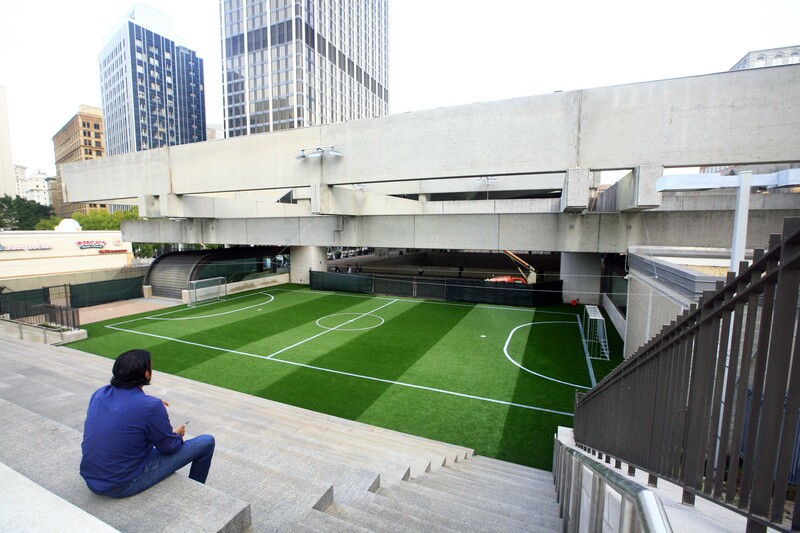 Join us March 15-17 for the 13th annual Urban Soccer Symposium, presented by Soccer Shots! 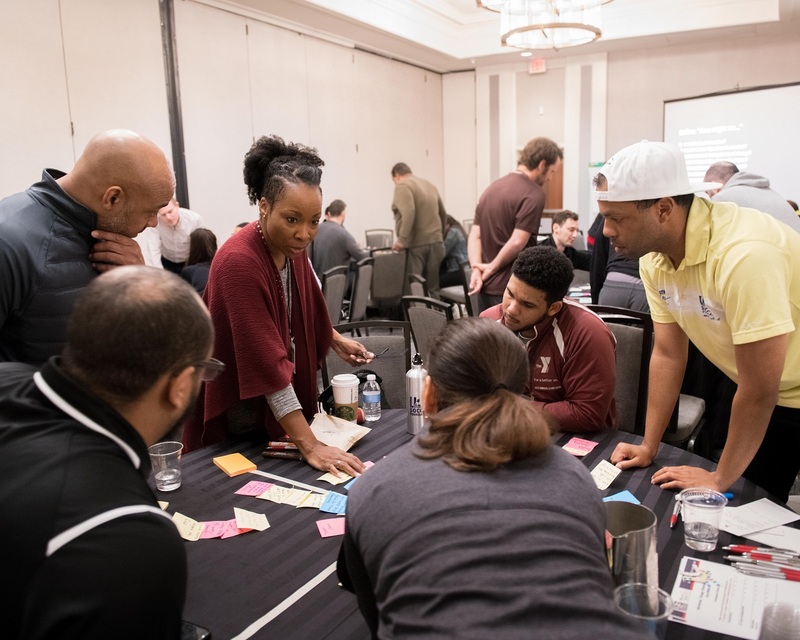 Attendees will hear from keynote speakers and participate in interactive workshops to learn best practices for improving the sports-based youth development field. Last month, we celebrated the one-year anniversary of It’s Everyone’s Game. 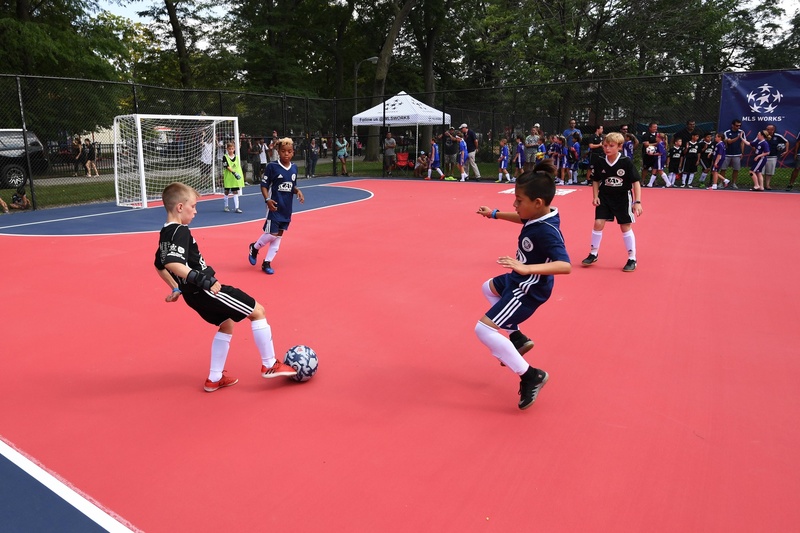 In the year since the campaign launch, we built 150 Safe Places to Play mini-pitches and engaged 70,000 participants in Soccer for Success with our valuable partners. 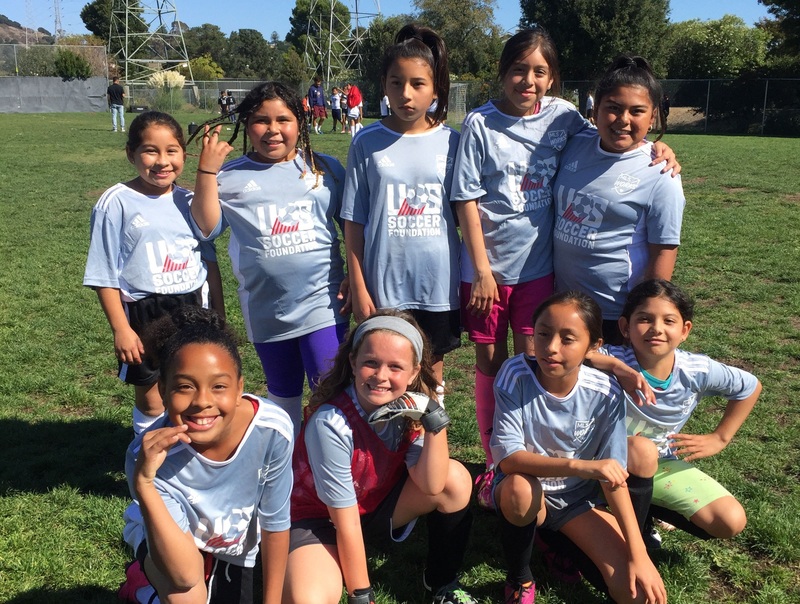 Our Soccer for Success partner, America SCORES Bay Area, recently piloted their first ever all-girls teams. Check out the blog to learn more about the new teams' success and how they have positively impacted young female athletes in the community. 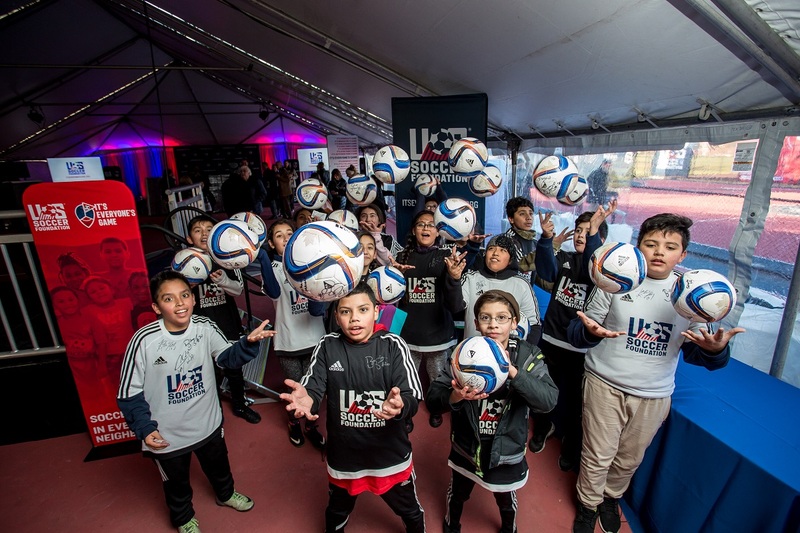 Through the Chicago Soccer Initiative, we aim to build 50 mini-pitches with our partners over five years. Learn about the impact we’ve made on the ground with our partner, the Chicago Fire.